British police say a woman who was exposed to a nerve agent in southern England has died. London's Metropolitan Police said 44-year-old Dawn Sturgess died Sunday in a hospital in Salisbury. Sturgess had been hospitalized after falling ill on June 30 along with 45-year-old Charlie Rowley. Police say they were exposed to Novichok, the same type of nerve agent used to poison former Russian spy Sergei Skripal and his daughter, Yulia, in Salisbury In March. Police suspect they were exposed through a contaminated item left over from the first attack, which Britain blames on Russia. Russia has denied the allegation. 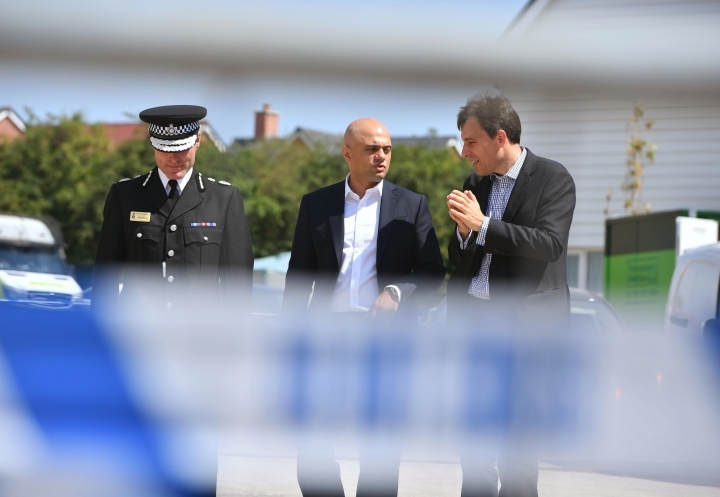 Britain's home secretary is visiting Amesbury and Salisbury in southwestern England to reassure residents that the risk to the public remains very low despite the recent poisoning of two people exposed to a deadly nerve agent. 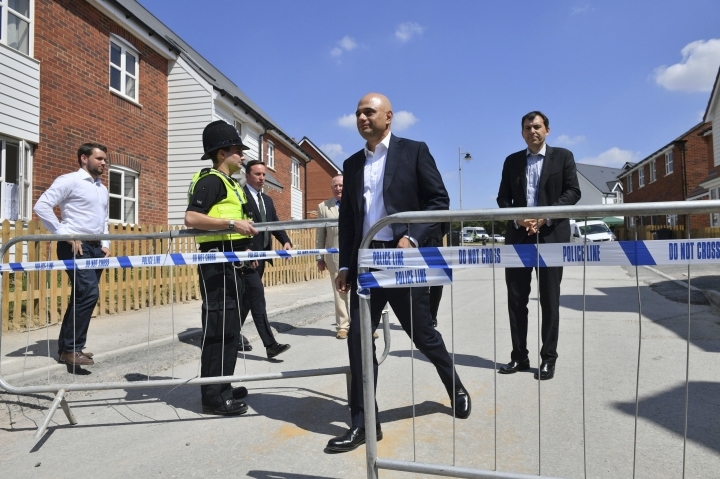 Sajid Javid said Sunday that both towns remain open for business and urged people to visit. 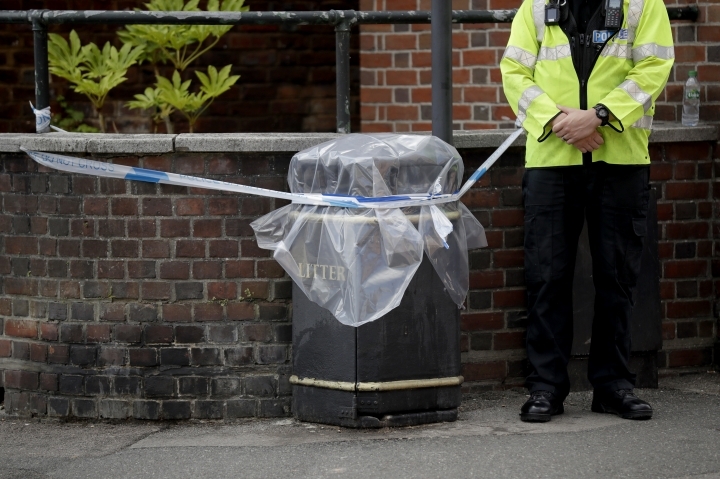 More than 100 police officers are working to try and locate a small vial believed to have contained the nerve agent Novichok, which was manufactured in the Soviet Union during the Cold War. The never agent was used in the March attack on an ex-Russian spy and his daughter, and two Britons have been critically ill since they were exposed to it eight days ago.